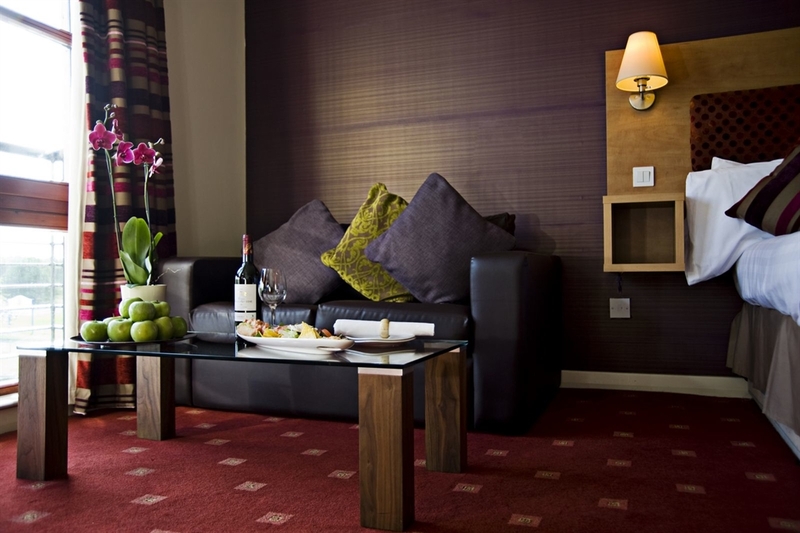 The Gailes Hotel is part of the family run Simpsinns group, with 40 modern bedrooms with state of the art amenities. 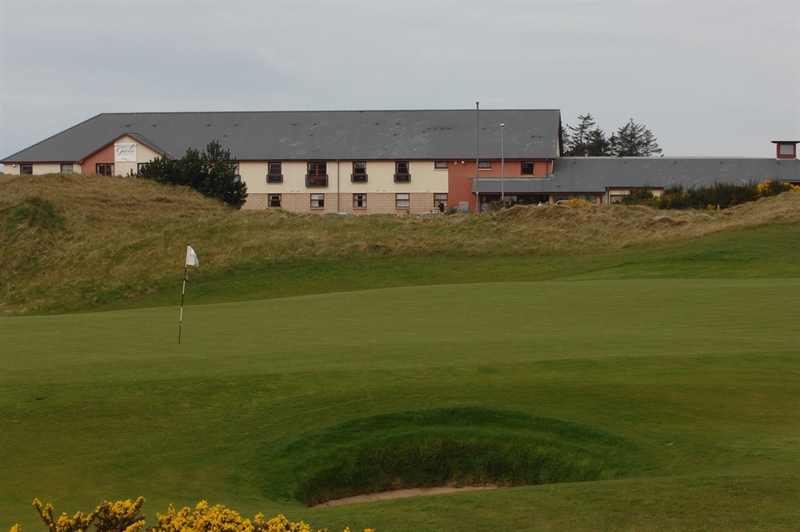 Close to three championship golf courses - Western Gailes, Glasgow Gailes and Dundonald Links. The Gailes Hotel is the primary property in the growing SimpInns portfolio and is a bustling, privately owned and proudly independent 40-bedroom establishment in the heart of Ayrshire. 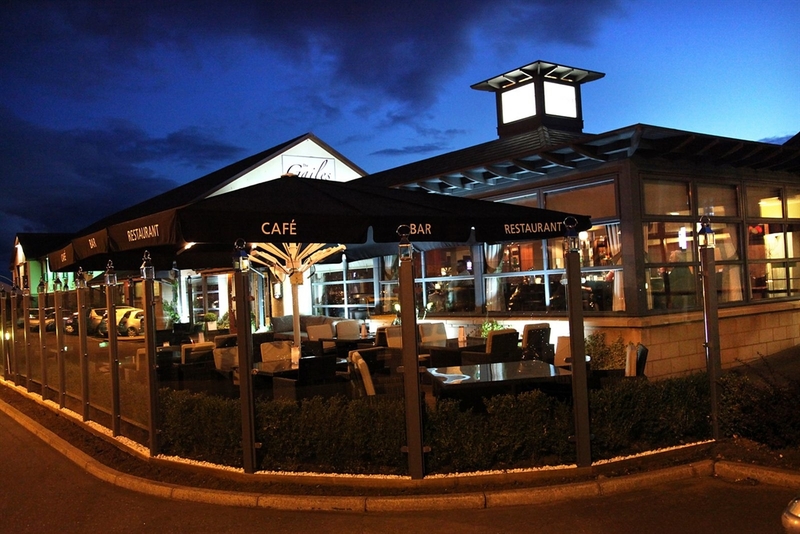 The Gailes is a distinctive, modern hotel with state-of-the-art amenities in all bedrooms – such as internet access, plasma screens - plus a stylish bar and restaurant area for all to enjoy. The hotel’s restaurant also boasts a brand menu. For sheer indulgence why not take a closer look at the two-bedroom penthouse complete with private Jacuzzi, sauna, and external patio and barbeque area. Situated in the very heart of championship golfing territory, the Gailes is ideal for those golf breaks with the likes of Dundonald, Western/Glasgow Gailes, Prestwick and Troon all on the doorstep. A nine-hole course; driving range, gym and golf retailer are adjacent to the hotel. The Gailes was also named “Scottish Wedding Venue of the Year” (2007) and is the perfect venue for that special day with the Lagavulin Suite tailor-made to meet every need. 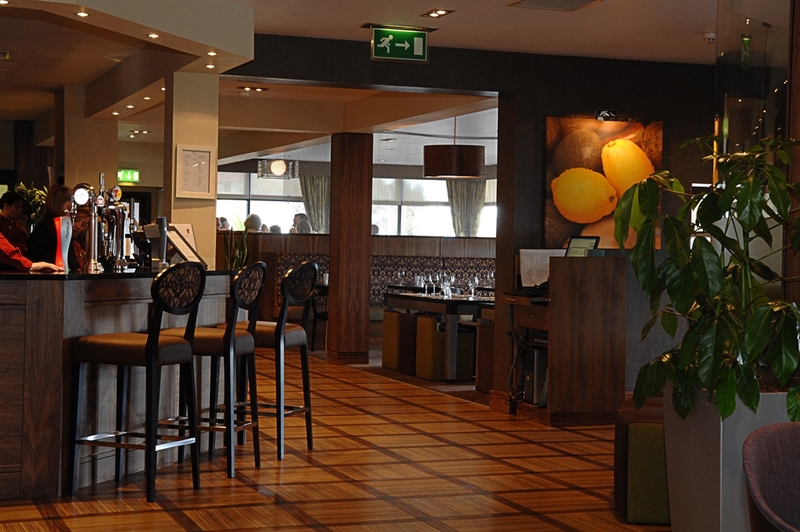 The Gailes is also the ideal venue for business conferences and corporate meetings whatever the numbers.